List of data, research and insights companies and services specialised in Technology. Click to view detailed company profiles, get contact information and more. Intra Research is an international online panel specialist providing access to over 250.000 consumers in Europe, Middle East, Africa and Asia. Our focus is quality, speed and excellent customer service. We know what it takes to always deliver. 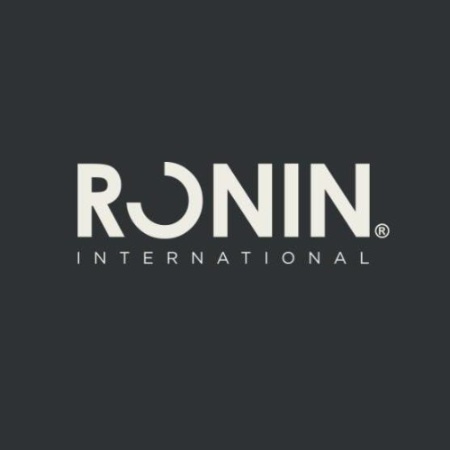 RONIN International is a leading data collection agency, conducting global online and telephone (CATI) research in over 50 languages from our 24/7 London research centre.A pioneer in healthcare professional panels, global B2B and customer satisfaction studies. Trusted by WW companies such as Facebook, Intel, P&G, Samsung, Kaspersky,.. Averty is a full market research company (quali & quanti) covering Middle East and Africa. Our vision is to be the partner par excellence for any organization that wishes to collect actionable data from people in the region. As one of the largest research agencies worldwide we provide actionable insights that help you make impactful decisions that drive growth. We are part of Kantar, one of the world's largest insight, information and consultancy groups. Online insight community/Qualitative software providers. Our platform can be set up in under 24 hours in over 20 languages with full support and flexible management. Snapcart is a tech company providing real-time data analytics, fast & accurate, supported by advanced technology - OCR & AI based machine learning, that gives topnotch actionable insights for brands. Strategic Research and Development Center, Inc.
Strategic Research and Development Center (STRAND-Asia), Inc., is a 100% Filipino corporation that caters full-service marketing research, consulting, software marketing, training, and IT services. Mindslab is a fast growing boutique market research agency based in Beijing, China. It is founded by two seasoned marketing experts with more than 15 years experience. It has a strong research and recruiting team with average 5 years' experiences.It owns FGD facilities in BJ, SH and GZ. Opinion is Norways largest locally owned market research agency, specialized both in quantitative and qualitative research, digital as well as traditional. Among our staff, we have some of Norways most well known market researchers, and we are among the leading agencies using new methodologies. Global, independent strategic insight consultancy with offices in London, New York and Singapore and an extensive, hand-picked network of partners around the world. Spiegel Institut is a renowned consumer research and UX / CX consulting company with offices in Mannheim, Hamburg, Munich, Shanghai, Beijing and a worldwide partner network. Schnell Research is one of the leading provider of Online b2b panel across more than 21 markets.